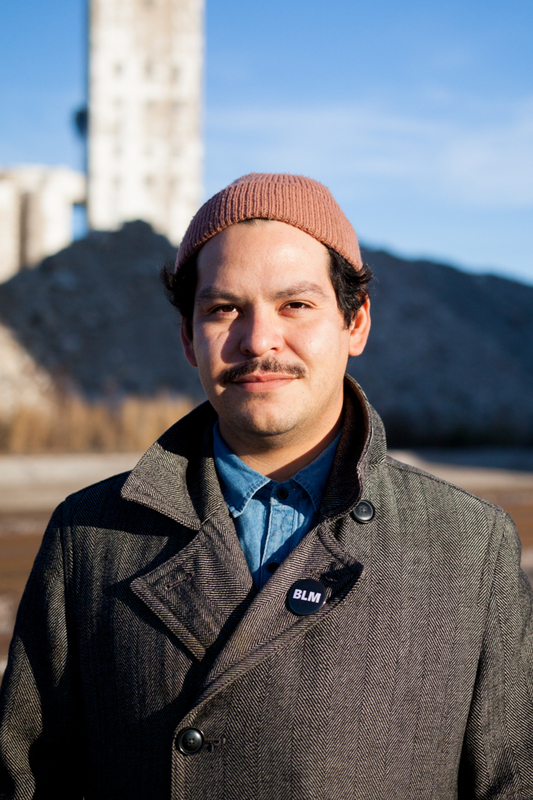 Armando Minjarez is a Mexican interdisciplinary artist, designer, and community organizer. His practice is guided by themes of displacement, collaboration, and empowerment to open spaces for the development of social change strategy, creative expression, and resistance. He is the founder of ICT ARMY of Artists and the co-founder of the local nonprofit The Seed House~La Casa de Semilla and the NorthEnd Urban Arts Festival. Armando has presented work, conducted research, and facilitated workshops and trainings on racism, displacement, migration, and creative expression in the US, Canada, Mexico, and throughout Europe. 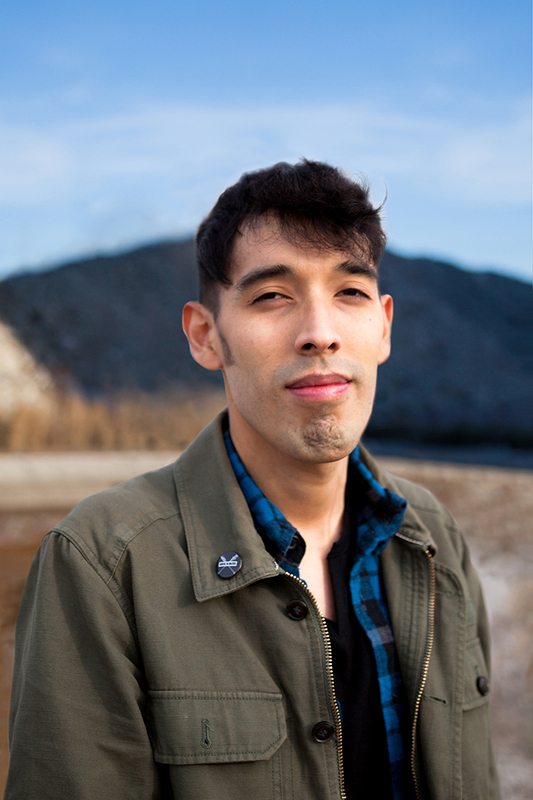 His creative and community work has been featured in the New York Times, BuzzFeed, C Magazine, and CityLab Latino, and he has also been published in peer-reviewed academic journals. 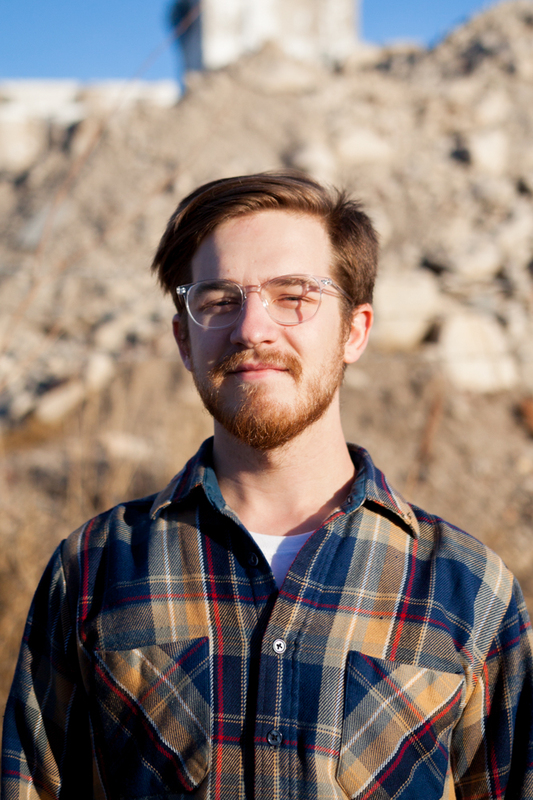 He is a communications fellow at Opportunity Agenda, a Creative Change alum, and has been awarded grants from the Knight Foundation, Puffin Foundation, the Wichita Cultural Funding Committee, and the Kansas Humanities Council. Dale Small is an interdisciplinary artist, designer, and photographer. At the intersection of coding, design, and photography, his artistic practice focuses on a deconstructive analysis of our interactions with data, nature, and politics in order to visualize our human experience. Dale’s work has been shown by the Wichita Arts Council, Carnegie Library, Wichita State University, and the University of Nebraska-Lincoln. 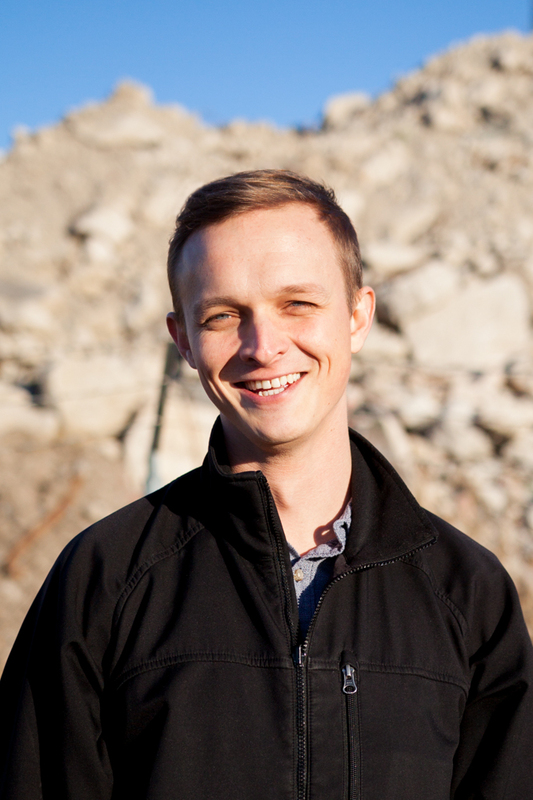 He has created work for easyhome Furnishings, Harvester Arts, Trust Women, the Tallgrass Film Association, and Wichita State University. Dale’s love of portraiture and documentary photography led him to work alongside indigenous Latin American artists in Paraguay during the 1st Biennial of Asunción. He worked with Cuban artist Nestor Siré as an artist assistant and contributed design, photography, and video for works shown in the 2nd Biennial of Asunción. Kylie Brown unleashes the power of creativity and communication for communities in the heart of the Midwest. She produces art as a cellist, video director, editor, consultant, web developer, filmmaker, event curator, marketing producer, photographer, and lighting designer. Kylie is the founder of CreativeRush, a platform for people to learn across all mediums and channel the results into their own work. 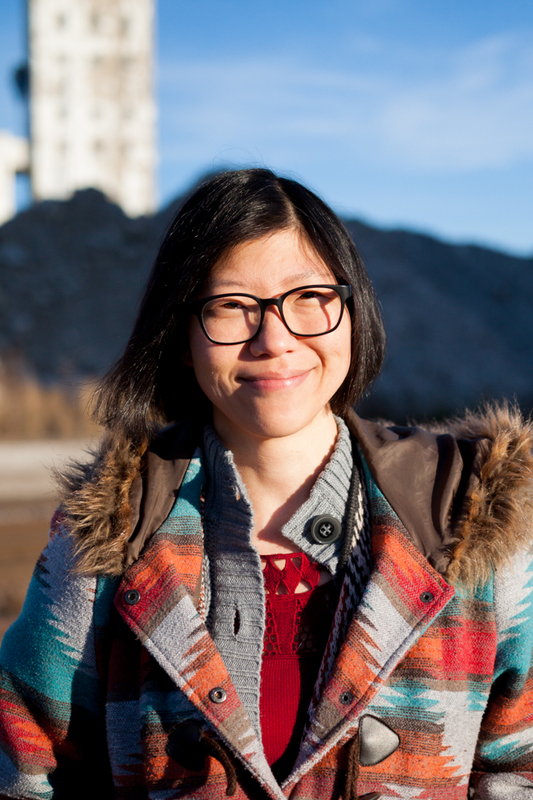 She has produced wildly popular knowledge sharing events, including Ist TUE Talks, which set the bar for local, independent artistic programming. Her ability to connect people across practices and mediums is evident in much of the collaborative work now taking place in Wichita. Kylie founded Down to the Wire a 24 HR Film Race, Wichita’s largest community filmmaking event. In 2017, the program attracted 370 filmmakers, an audience of more than 1000 people attended the film showcase, and The New York Film Critics Series® also screens the winning films. Kylie is a board member of Fisch Haus and speaks about entrepreneurship, storytelling, and guerrilla filmmaking in high schools and universities. Louis Goseland is a community organizer and strategist. Currently, he is based in Bloomington, IL where he is a volunteer organizer for Black Lives Matter Bloomington-Normal. Louis began his organizing career as a high school student at Wichita High School West, and has contributed to the field of organizing in many capacities. Louis committed his energy to mobilizing Kansans into action while creating a network of powerful organizing vehicles throughout the state, including worker justice centers in Wichita and Lawrence, as well as a statewide PAC and a grassroots political organization. For over a decade, Louis Goseland has worked as a campus organizer, international consultant, opposition researcher, and regional organizer. Through his work with faith-based communities, labor unions, neighborhood organizations, and student groups as a strategist and organizer. He has shared his knowledge and experience facilitating transformational community organizing with thousands of people across the United States as well as in emerging democracies in Europe. Carlos Palomino is a graphic designer that has spent the first half of his life in Lima, Peru and the other half in Wichita, KS. Through design, Carlos strives to always tell an interesting story. Whether it’s a brand, a poster, or an illustration; his objective is to provide a creative solution, through a visual or conceptual narrative. Some of his work has been featured by AIGA, the professional association for the design. For the past 5 years, Carlos has been working with clients and brands such as Vornado, Pixius, Hunter Health Clinic and Wichita State University. His favorite works are community-based entities and projects that give back, such as the North End Urban Arts Festival.